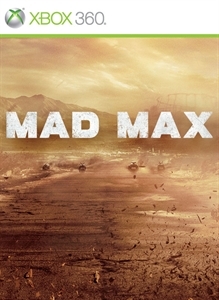 Play as Mad Max, a lone warrior who must embark on a journey to reclaim his stolen interceptor from a deadly gang of marauders. A reluctant hero with an instinct for survival, Max wants nothing more than to leave the madness behind and find solace in the storied “Plains of Silence”. 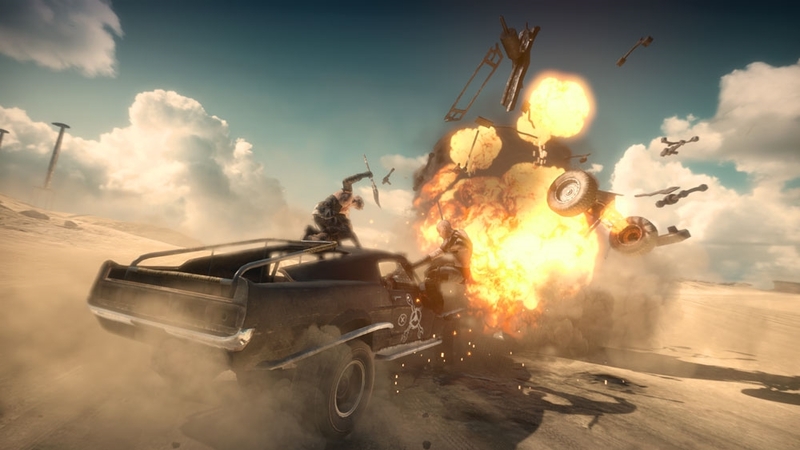 Take a first look at gameplay for the upcoming open-world game, Mad Max.